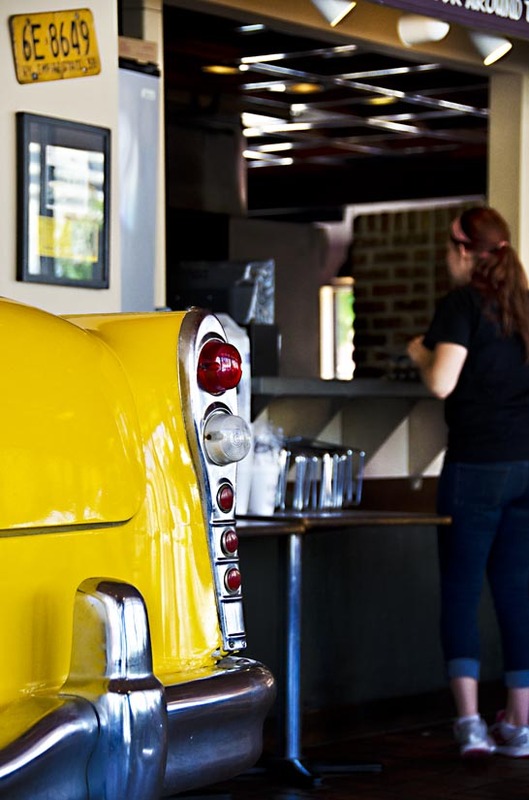 For many years, Manhattan, Kansas has had some great locally owned eating establishments, running the gamut from burger joints and donut shops to truly fine dining. That trend has really seen an uptick in the past few years. To the culinary delight of residents and visitors alike, Manhattan now has approximately fifty local restaurants, cafés, and speciality eateries. That means there is no shortage of choices for where to go for a dining experience unique to Manhattan. 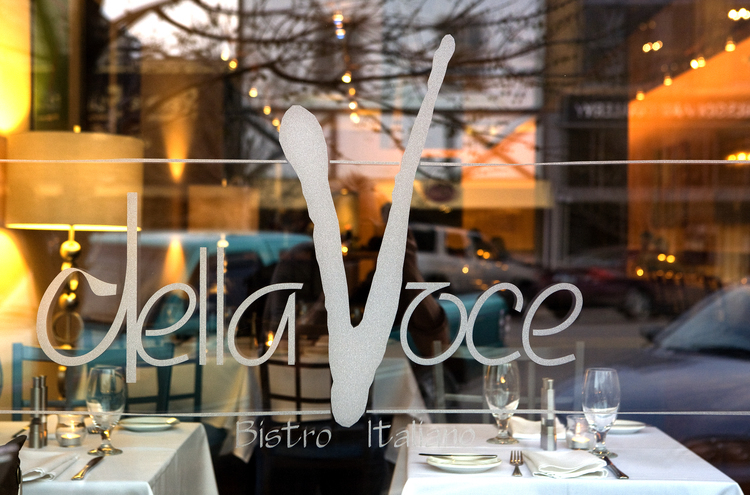 In 2007, Harry’s was joined on Poyntz Avenue by Della Voce, an Italian bistro serving traditional and contemporary dishes and original cocktails in a vibrant urban atmosphere. The bistro, which recently changed ownership, now has weekly specials featuring locally sourced ingredients. 4 Olives Wine Bar and Restaurant is the latest upscale restaurant to move in downtown, having relocated from its Westside location at the beginning of the year to a completely renovated corner space at 4th and Houston. 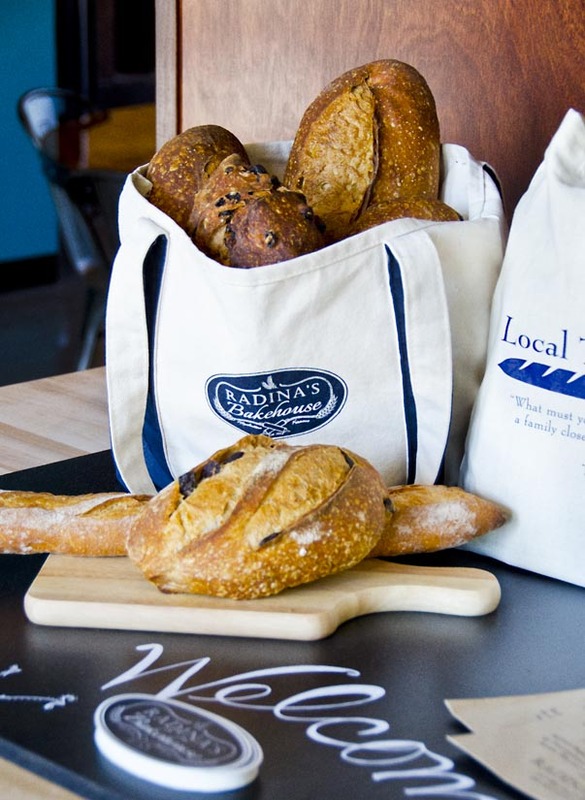 The restaurant specializes in dishes made with fresh fish, wild game, local ingredients and artisanal cheeses. 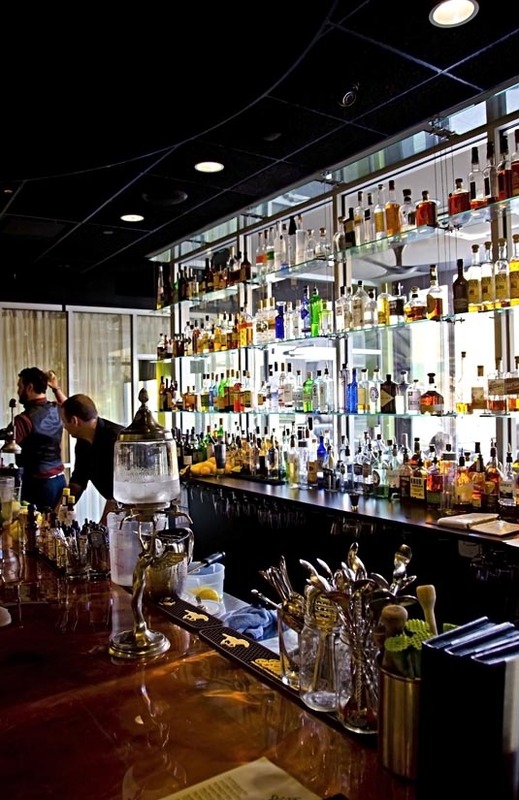 It also serves a broad selection of classic cocktails and has an award-winning selection of wines. Its bakery, 4 Cakes, which is quickly becoming a favorite place for cupcakes and sweets, is right next door … and speaking of sweets, Hazel Hill Chocolates is almost right across the street. 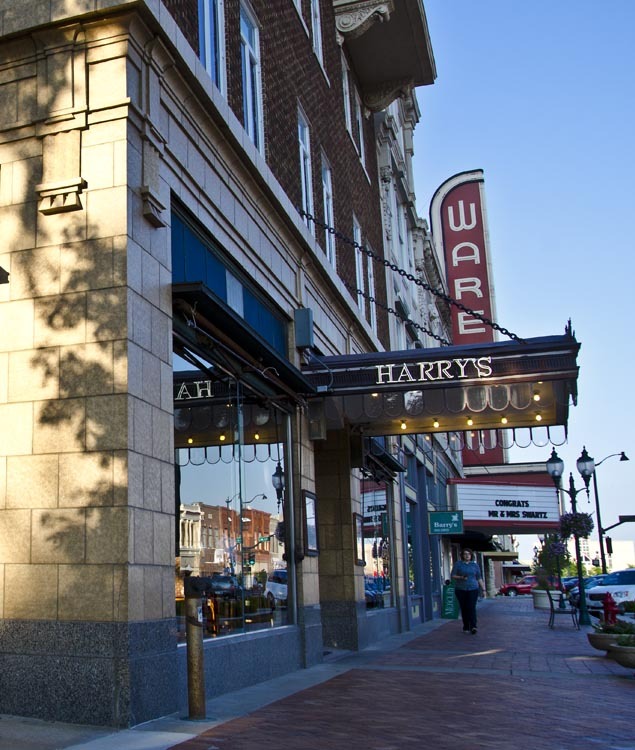 While the fine dining is amazing, there is also a fun variety of casual eateries downtown, all of which have opened or relocated to the neighborhood in the last six years and about half of which have opened this past year. Here is a quick rundown. 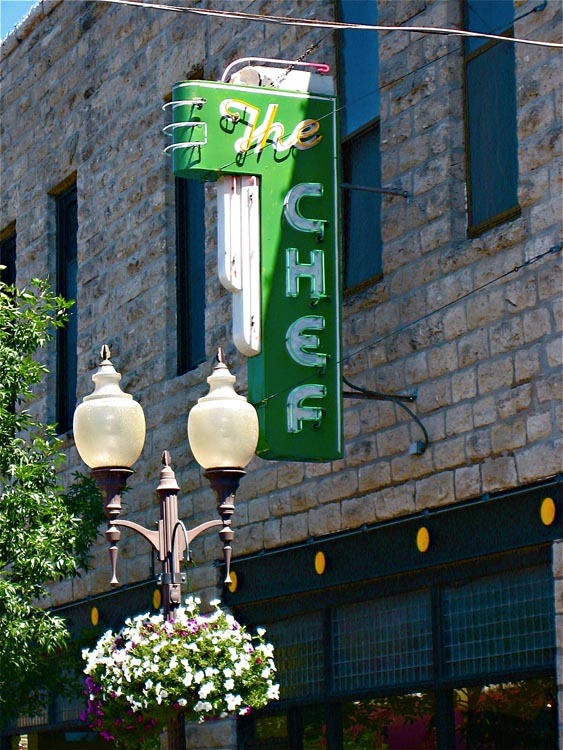 Having opened in 2008, The Chef Café is one of the oldest of the downtown restaurants. The Chef serves an eclectic menu of breakfast and lunch items, cocktails and wine, and is so popular that its regulars queue up out front to wait for a table on weekends. Another neighborhood favorite that has been around for a while is AJ’s NY Pizzeria, known for its creative interpretations of the “pizza pie” and for its large patio area – fun for people watching and outdoor events. 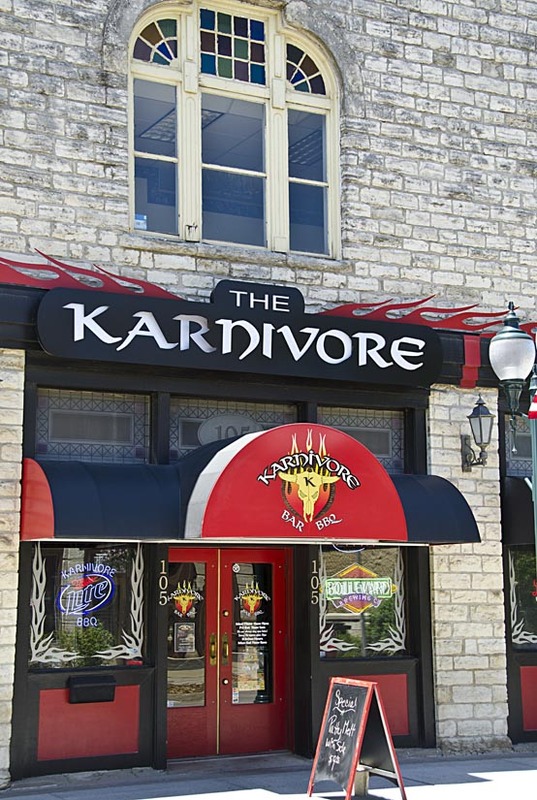 Just down 3rd Street from AJ’s is a new addition, Karnivore, serving BBQ and burgers and a wide selection of beers in an energetic bar-and-grill type atmosphere. 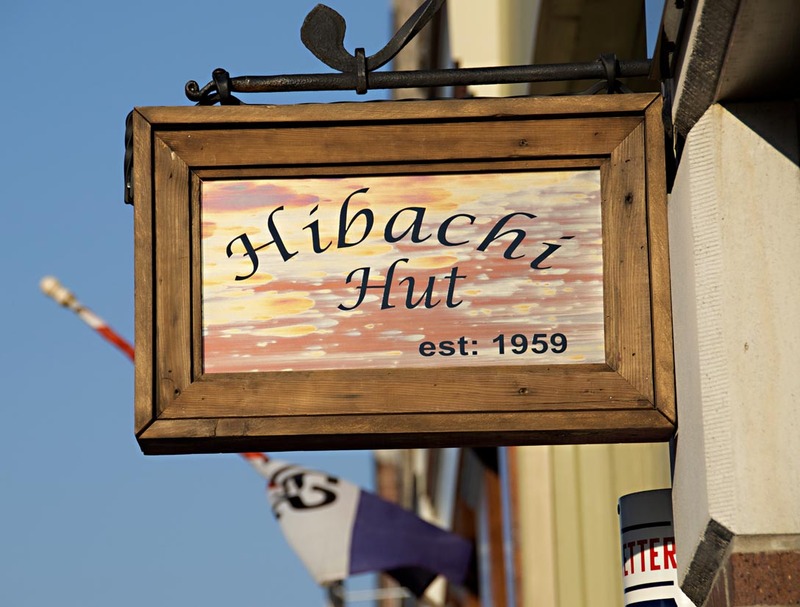 Hibachi Hut is a favorite with K-State alumni who fondly recall its Cajun and Southwestern dishes from back when it used to be in Aggieville. Earlier this year, it moved to Poyntz Avenue under new ownership, but featuring the same recipes. 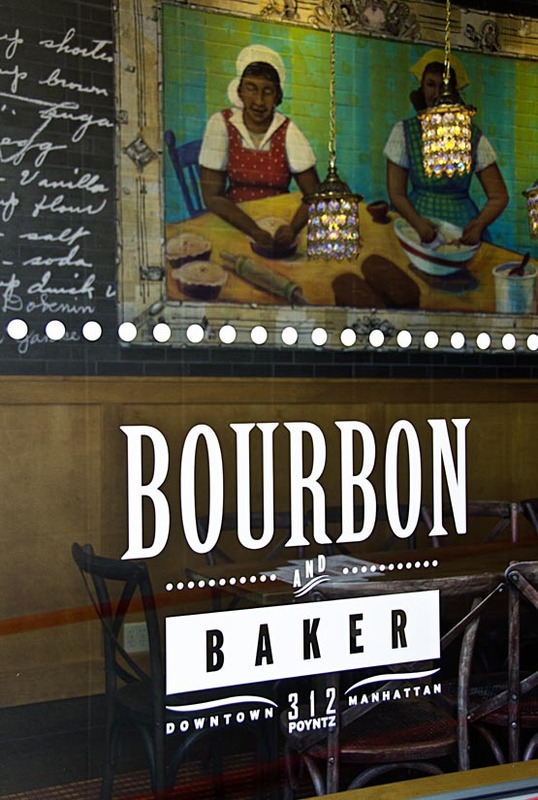 Also new on Poyntz is the fun and distinctive Bourbon and Baker – part bakery, and part bar – serving Southern dishes family style or as small plates. The latest to open is Radina’s Bakehouse, offering coffees, fresh baked breads, light meals and chocolates made by Annette. The Bakehouse is an expansion of the locally owned Radina’s Coffee House & Roastery brand, which has several locations throughout Manhattan. While the growth in local dining, is not confined to downtown – it is an exciting trend occurring all over Manhattan! – it has certainly brought an influx of energy to the downtown area. And all of these restaurants are within walking distance of The Morning Star! Bon appetite!